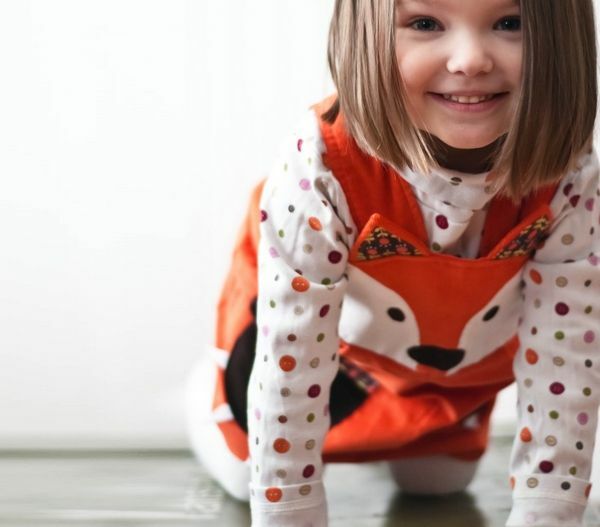 Babyology writer Suzi gave us the ‘foxes-are-the-new-black’ tip almost a year ago – read on to see one very cute way to wear a fox! 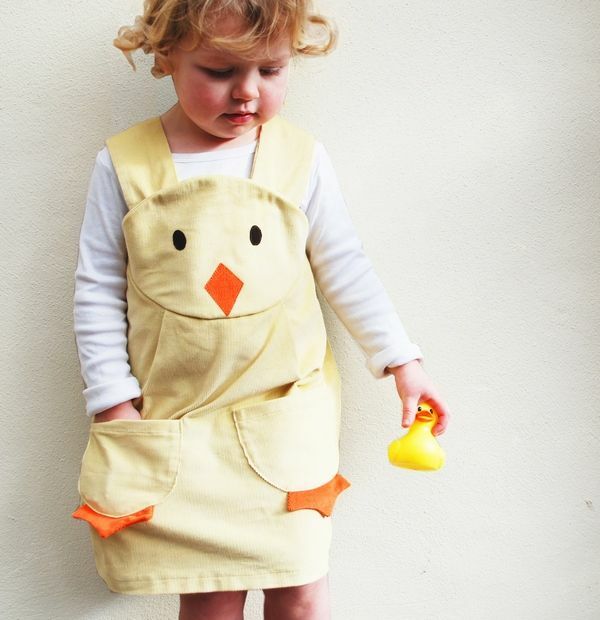 Looking for a way to put a little fun into dresses for her daughters, designer Kirsty Hartley created character play frocks that became the basis of Wild Things Funky Little Dresses. These girls’ dresses will make everyone happy – little girls will adore the fun costume element and parents will appreciate the fact that the dresses are practical, hard wearing play clothes. 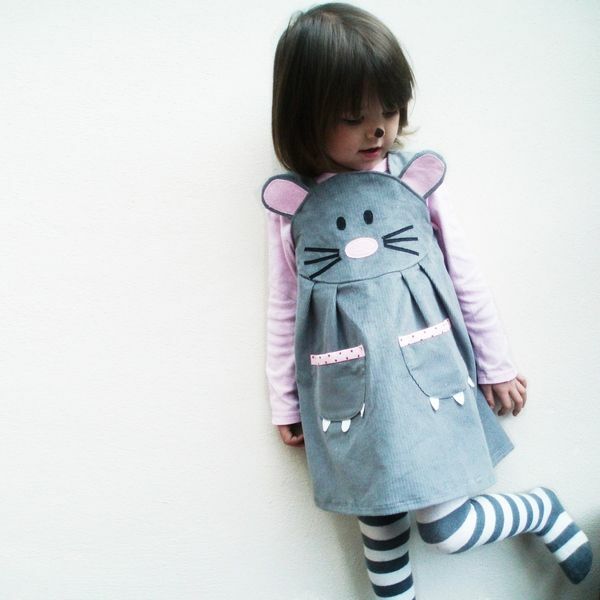 Each design features some lovely, careful details – floral trimmed ears on the fox dress, a generous pocket on the owl dress (just right for storing treasures) and cute whiskers on the mouse design. Wild Things Funky Little Dresses are available from Down That Little Lane and are priced at $59 each. If you still want more foxes, check out Suzi’s foxy posts here.